traits of this ski hill. 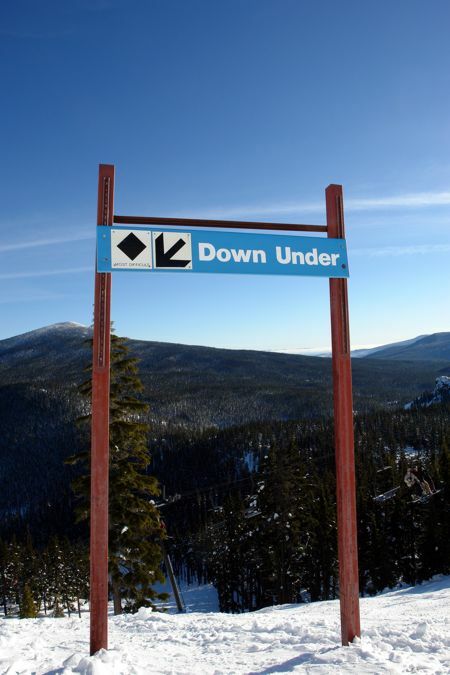 Snowboarding and skiing in this region is a lot of fun throughout the ski season. Not too many hotels around here, you'll have to journey a bit to get to one, but you'd better reserve prior to departure as these hotels fill up quick. 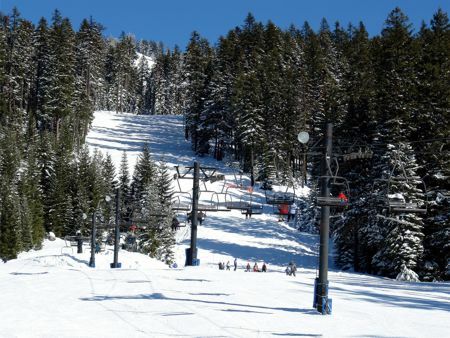 Whether you're skiing or snowboarding, there are lots of tremendous ski hills for that nearby. 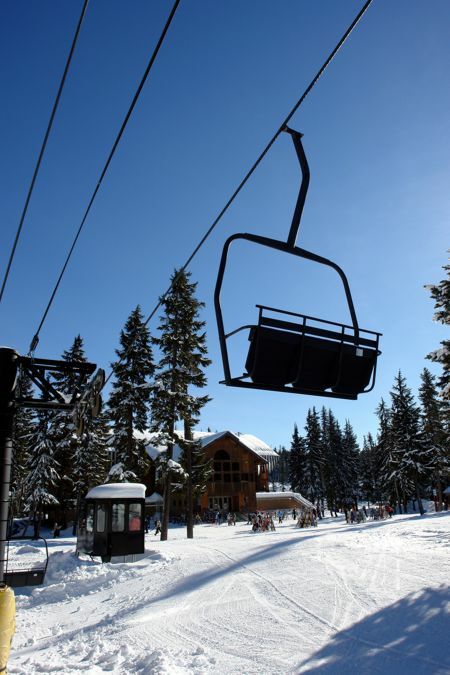 The Central Cascade Range covered in great snow is a great snowboarding and skiing destination. A little exercise and a chance to spend some time in the outdoors outclasses anything. 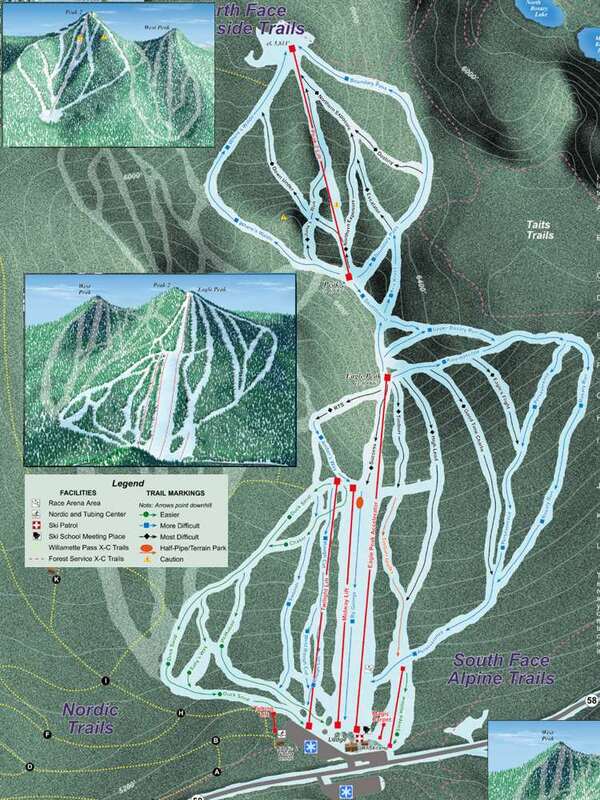 Special features: 360 degree skiing, best storm skiing, state's biggest and fastest lift. 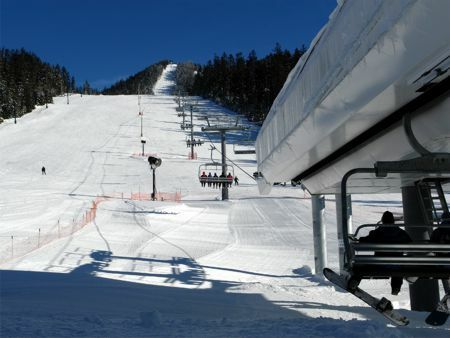 Description of Willamette Pass ski area submitted by ski area management. 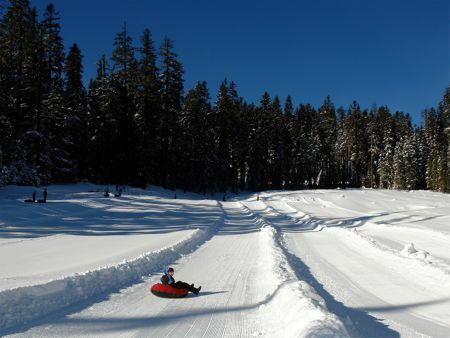 These outdoors activities are available near Willamette Pass ski area.